Pillow Cover - Birds on a Branch Just $3.67 + FREE Shipping! You are here: Home / Great Deals / Amazon Deals / Pillow Cover – Birds on a Branch Just $3.67 + FREE Shipping! 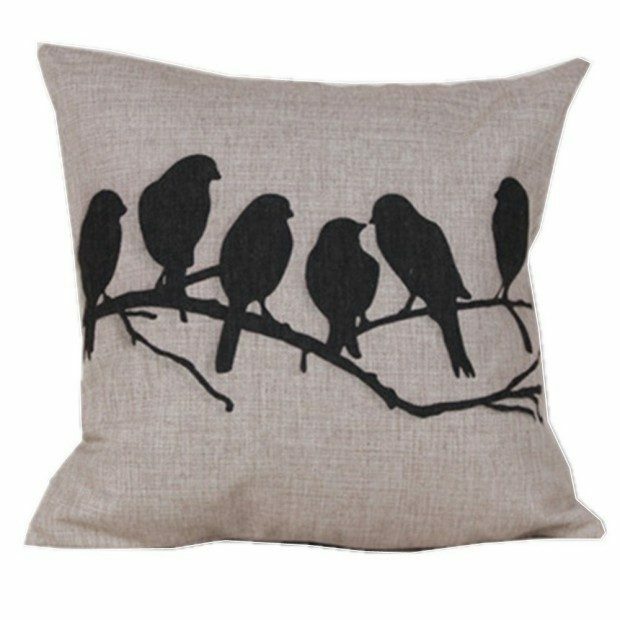 Pillow Cover – Birds on a Branch Just $3.67 + FREE Shipping! Head over to Amazon and get this Pillow Cover – Birds on a Branch for just $3.67 plus FREE shipping! Pillow covers are an inexpensive way to change up the look of a room. Just slip this over a pillow you have in your house or get an insert here.